A new Professional Practice Network has been established: Education & Practice, ASLA’s nineteenth PPN. Co-Chairs Jules Bruck, Affiliate ASLA, and Hilary Noonan, Associate ASLA, will lead the new group. 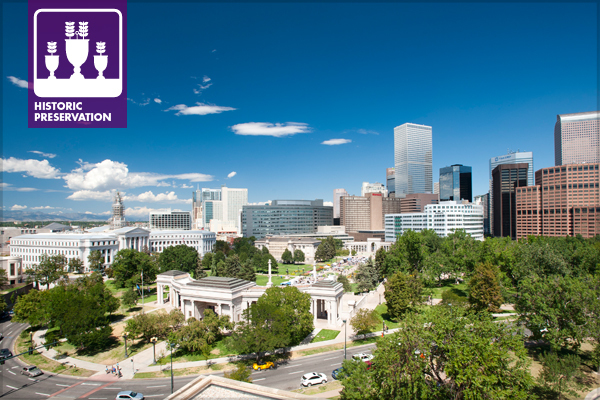 The inaugural meeting of the PPN will take place during the Annual Meeting in Denver on Sunday, November 23 from 12:45-1:20 PM. The Education & Practice PPN promotes collaboration and the sharing of ideas, issues, and trends that advance the profession, while informing undergraduate and graduate education. Building upon the significant research, innovations, and challenges happening in academic, public, and private practice, it seeks to promote a two-way dialogue that identifies needs and opportunities within education and practice. 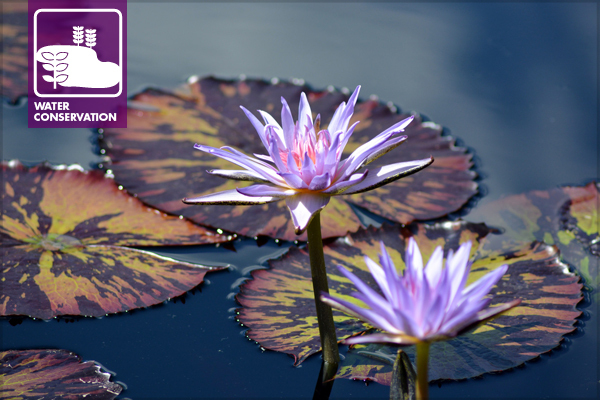 To read the PPN’s full mission statement, visit www.asla.org/education. 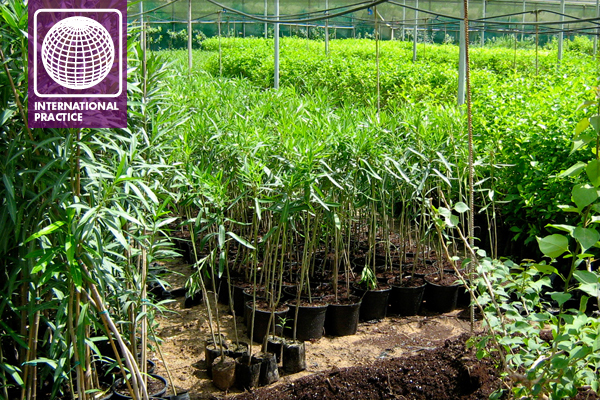 All ASLA members may join one PPN for free, and each additional PPN for only $15 per year. 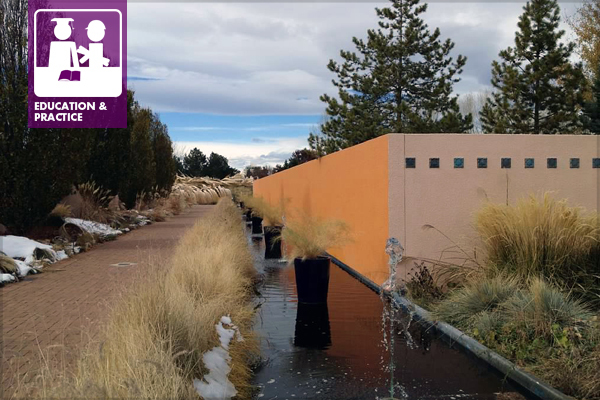 To join the Education & Practice PPN, email membership@asla.org, or call 888-999-ASLA. In addition, there is an Education & Practice LinkedIn group that is open to all interested individuals. For this year’s Annual Meeting, we have highlighted a few sessions and events that we believe are right on target to connect academic, public, and private practitioners to better prepare students to succeed in the profession. FRI-B03 Bioretention in the Desert, You’re Joking Right? ‘Resilience,’ the theme of the 2014 ASLA Annual Meeting, is particularly relevant to our PPN’s collective work in cultural resources and historic preservation. This meeting is a great opportunity to join colleagues and friends in the great ‘Queen City of the Plains’ for discussions, outings, and exploration of the most current issues and ideas in our design and planning for historic places. Five field sessions offer opportunities to explore Denver’s history, from urban neighborhoods to CCC landscapes of the Denver Mountain Parks to works by Garrett Eckbo and Lawrence Halprin. Eight+ education sessions explore topics as diverse as social and cultural influences in design and planning to how-to’s for working with historic designed landscapes. The Historic American Landscapes Survey (HALS) booth will be located in ASLA Central on the EXPO floor, along with Meet the Editors—Martha McDonald, editor of Traditional Building magazine, is participating—and TCLF will launch the new What’s Out There Guide to Denver. As I observe young toddlers playing in the park, at their homes, or at school, I often contemplate their seemingly innate need to run from one activity to the next. Despite the fact that they trip, fall, break and bang into things, running is the preferred method of transition, regardless of the activity or endeavor. How many knees are scraped, glasses of milk spilt, and cranial contusions occur each day because of this reckless behavior? It is almost physically draining to watch as an observer! An attentive onlooker, however, might learn a thing or two from this unlearned drive to engage in physical vigor. If toddlers only continued to engage in similar forms of vigorous movement as they grew into adolescence and adulthood, the issues of obesity and lack of physical health that face our society today would certainly not exist. The reality is however, that most of us slow down as we age, finding it more of a burden than an advantage to exert a toddler-like level of energy, often leading to less than healthy weight and activity levels. This leads to several questions. How big of an issue is obesity in the United States? 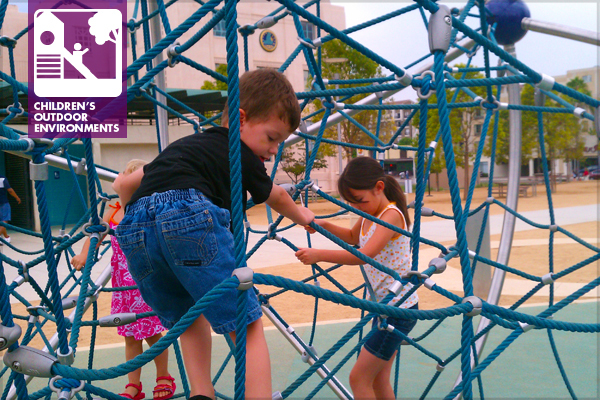 Are there ways to combat the obesity trend by keeping children interested in active behaviors as they grow older? What can parents do to help? Nette Compton has served as an officer of the Sustainable Design and Development PPN for the past year, and she will be stepping up to the PPN co-chair position at this year’s ASLA Annual Meeting in Denver. Nette is actively involved in many sustainable and urban design initiatives and events through her work at the Trust for Public Land, and we wanted to highlight her upcoming session at SXSW Eco, which takes place next week, October 6-8, 2014, in Austin. Nette will be on the panel discussing “Urban Renewal and Resilient Design” on October 8. In the interview below, she shares some information about the session and why this topic is of such critical importance. One of the reasons that we have decided to provide more exposure here in The Field about this event is to encourage other SDD PPN members to participate in outreach efforts on sustainability and resiliency aimed at groups outside of the profession. 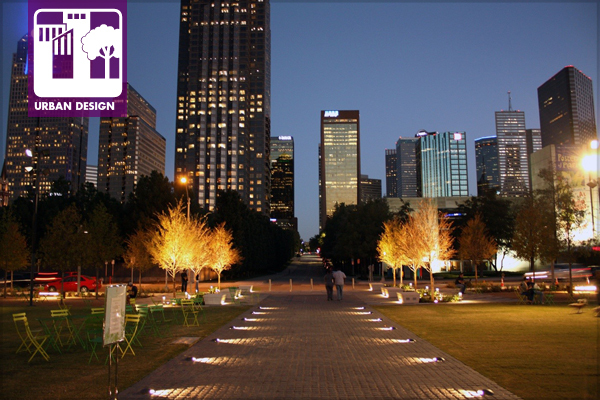 Landscape architects can raise awareness about how our profession contributes expertise and solutions for urban renewal and resilient design. We welcome contributions like this by SDD members, on talks that they will be or have been involved in on sustainability initiatives. Please share your ideas! How did this presentation come about? In my new role at the Trust for Public Land, part of my position entails speaking about the impact of public space on cities. 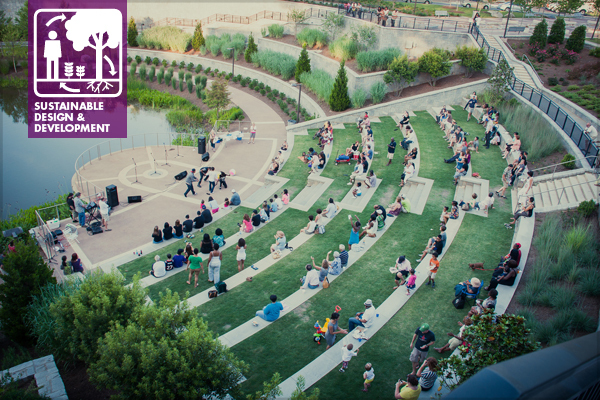 As Associate Director of City Park Development, I focus on how parks can improve the livability and function of cities for its residents, from providing a place to play to landscape-scale improvements in air and water quality. The presentation’s emphasis on resiliency and creative use of urban space fit right in with my past experience at the New York City Parks Department, where I was the Director of Green Infrastructure and involved in climate and resilience planning both pre- and post-Sandy. We wanted to have practitioners from around the country as part of the discussion as well, to show how these big ideas of resilience planning for cities at the landscape scale can happen anywhere, and take advantage of a range of opportunities.